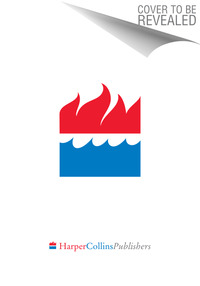 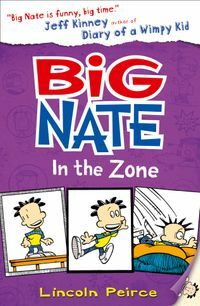 The 8th title in the New York Times bestselling Big Nate series! 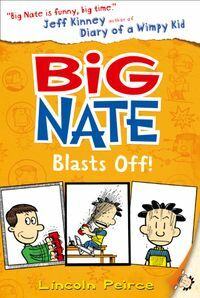 With a new crush, and the annual Mud Bowl coming up, can Nate make a good impression without slipping up? 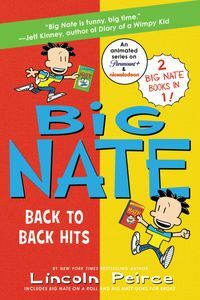 Big Nate is back the sixth instalment of his own super-funny series. 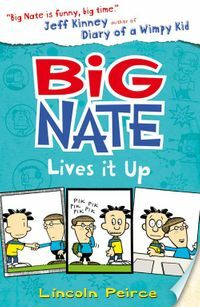 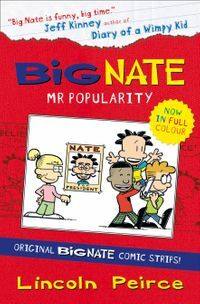 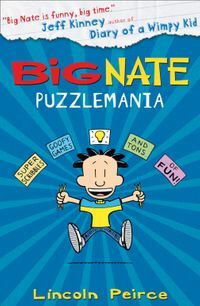 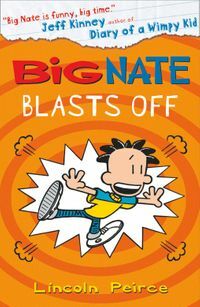 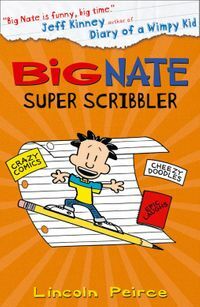 Big Nate is created by Lincoln Peirce, who inspired Jeff Kinney, author of ‘Diary of a Wimpy Kid’.